Listening to the well-played tunes emanating from a piano can be quite soothing and entertaining. It absolutely creates a relaxing atmosphere that is filled with great music sensation. For ardent artists or those hoping to become one, getting to understand how to play a piano can be highly boost in making the entire music experience fun and entertaining. With the introduction of Flowkey app, its users can get an incredible chance to learn how to play piano in an easy and amazing way. It is time to make that long-time dream of becoming a pianist come true! Flowkey app is ready to undertake an individual through a systematic process of gaining skills and ultimately becoming a pro pianist. Actually, it all starts with mastering different notes and getting real-time feedback during the progress till one can play that favorite song with piano! 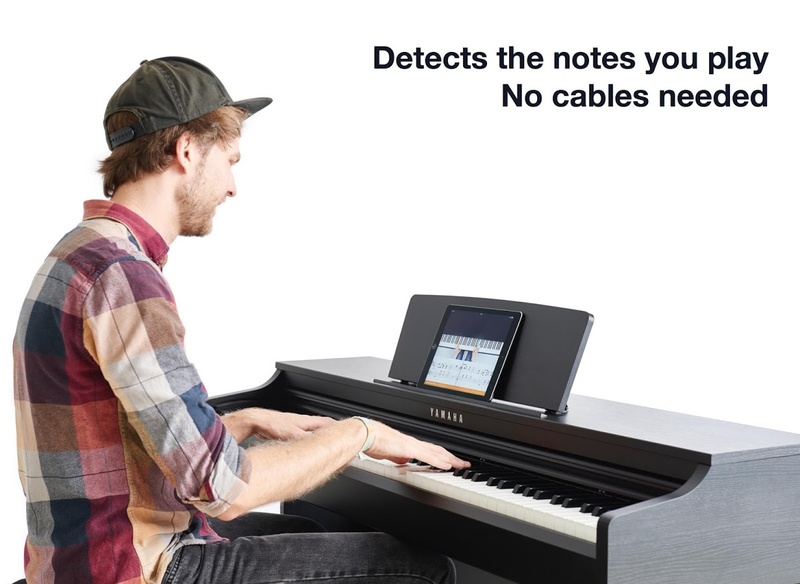 At first, the user needs to understand that there are no cables required while learning or playing this piano. It actually operates by providing the user with real-time feedback on different notes played. This incredible app has adopted a user-friendly approach when it comes to guiding the user through the learning process and in mastering different techniques. This makes the entire process interactive and fun-filled! 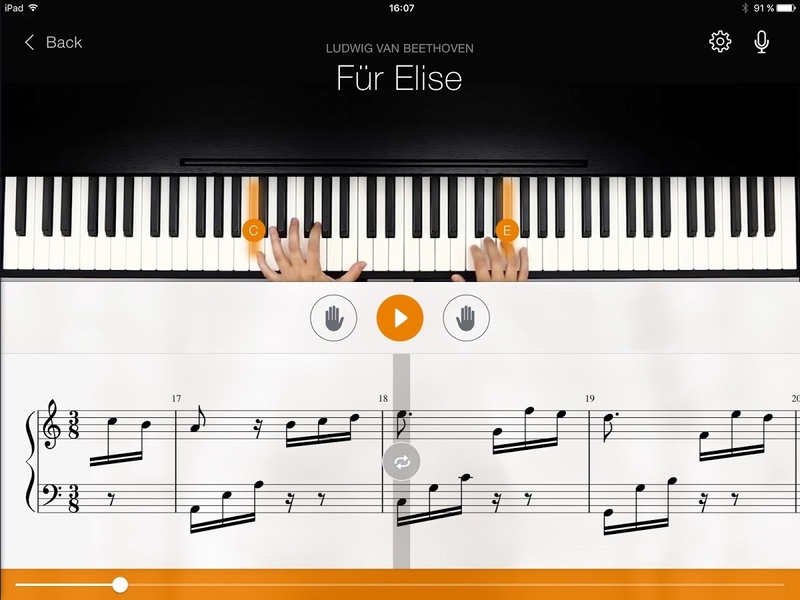 Interestingly, Flowkey app comes with numerous well-played piano songs that one can use as reference during learning. Such songs vary in relation to genre, for instance one can try out Pop music, country music or even classical ones. In order to make the learning process easy, the app contains video tutorials and even live performance from expert pianists who can absolutely guide an individual to quickly understand how to play piano. Clearly, this makes Flowkey app absolutely incomparable both in performance and easy understanding. This fantastic app has been perfectly designed to operate on high-performing devices that exhibit great supporting features. Thus, the user will be required to possess Android device version 4.4 or later in order to perfectly integrate the app and boost its operation. Apparently, there are some notable keys that provide different notes that the user might discover while watching the video tutorial. Interestingly, Flowkey app offers one incredible opportunities to auto-highlight such keys that have been played in the video and refer to them later while learning. This is meant to enhance quick learning and mastering of the keys. In order to ensure that the notes are well mastered by the user, Flowkey app has integrated high quality features in order to ensure that there is seamless flow of music. This makes it easy for one to identify the key has been played and the note reached. On the other hand, the video tutorials are HD in nature thus ensuring that they offer perfect view to the user while learning. Actually, this is an interesting feature that allows the user to make adjustments to the loop settings and the speed at which the piano is being played. This allows the user to listen to the specific part of the song (the loop) and understand the notes that are being achieved in that section of the song. Later the individual can try to play the piano so as to actually come up with the perfect key that was being played at the loop. 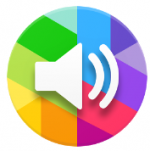 Flowkey app offers the user with numerous songs of different genres which range from Pop to Classical music. Some songs may be playing at a higher pace thus making it hard to identify different notes being played. Through filtering them out, one can come up with a list that is easy to practice with. Besides, the user can opt to slow down different songs played in order to easily understand the keys being played. The app has been designed in a unique manner which makes it resemble a real piano. Meanwhile, there are no cables provided when it comes to playing the piano; actually it offers real-time feedback once the user touches the screen. The response from the keys played is unique and changes depending on their location points of the chords and can be heard well via microphone. Flowkey app has come out as an amazing tool that offers an amazing interactive piano learning experience to its users. With high quality video tutorials and perfect sheet music, the user finds it easy and fun to understand how the piano operates. With a simple touch on the piano, Flowkey app undertakes an individual to a journey of becoming a pianist superstar! Currently, the app is ready for download for free. Meanwhile, for premium features one can get a monthly subscription for $19.99, 3-month subscription for $38.99 or annual subscription for $119.99. Get this app today and boost skills on piano! EZ TRACK AND REMIND- SAY ‘NO’ TO PAPER WORK!